Welcome to Istanbul City! 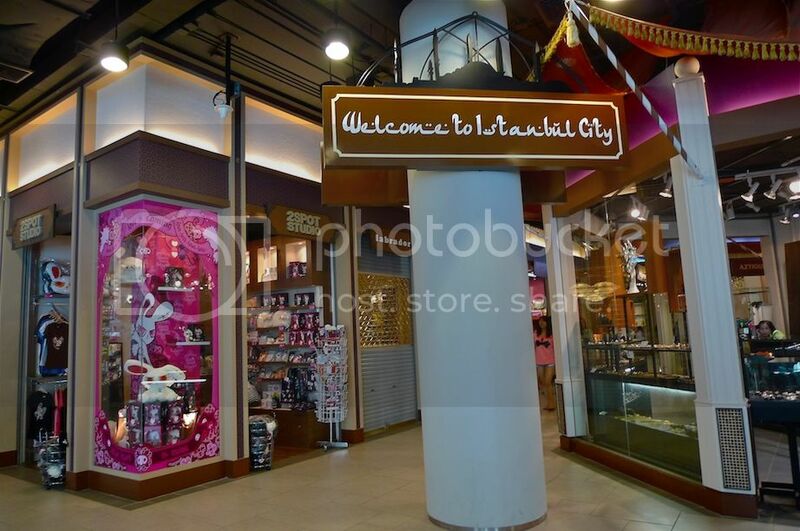 That's the signboard I saw on the third floor of Terminal 21 shopping mall in Bangkok. After visiting the sumo wrestlers on the Tokyo (first) floor and the double-decker red bus on the London (second) floor, my friend and I proceeded to the Istanbul (third) floor. The unique thing about this floor is the lights on the ceiling! There were many lights of various shapes and designs. 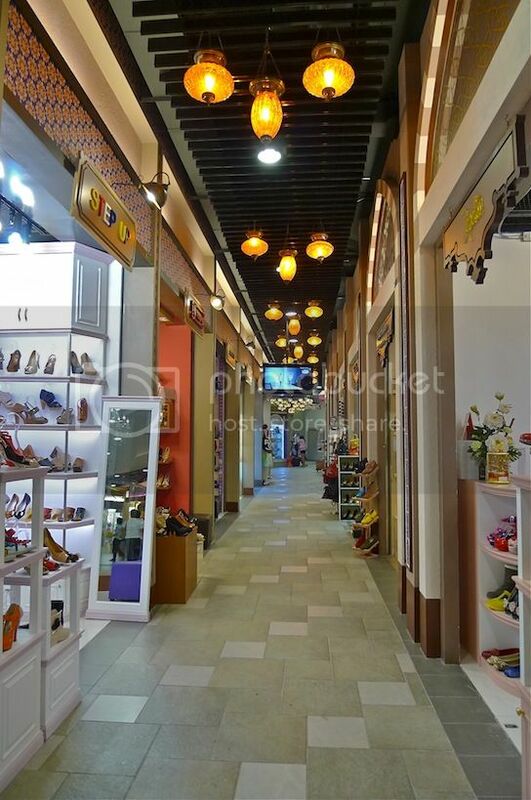 There were many shops selling shoes and leather goods on this Istanbul-themed floor. 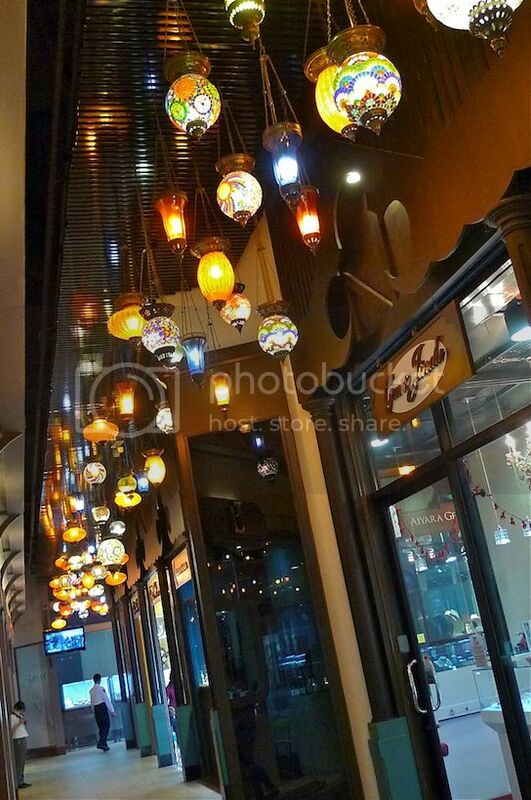 But as I walked around the shops, I could not help admiring the different lamps and lights at every alley. 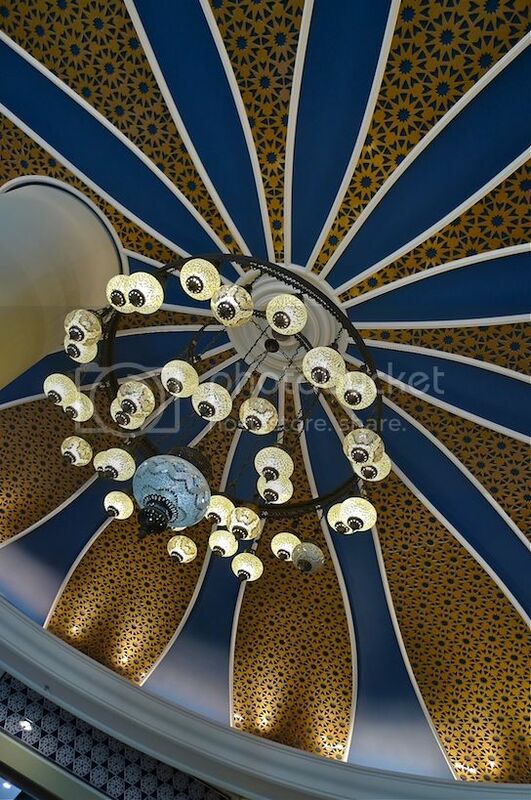 Another set of beautiful lamps hanging from the ceiling with Middle Eastern design. You might just think you are walking along a modern market street in Istanbul here. 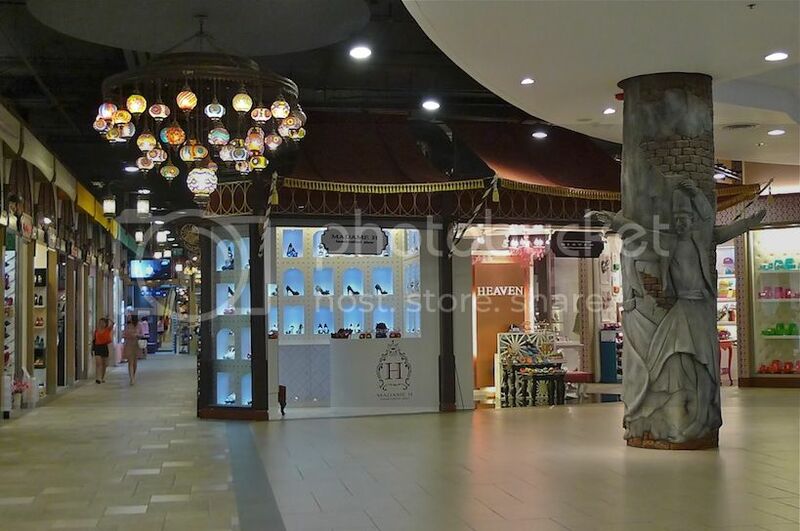 Besides shoes and leather goods, there were also many shops selling accessories and jewelry. 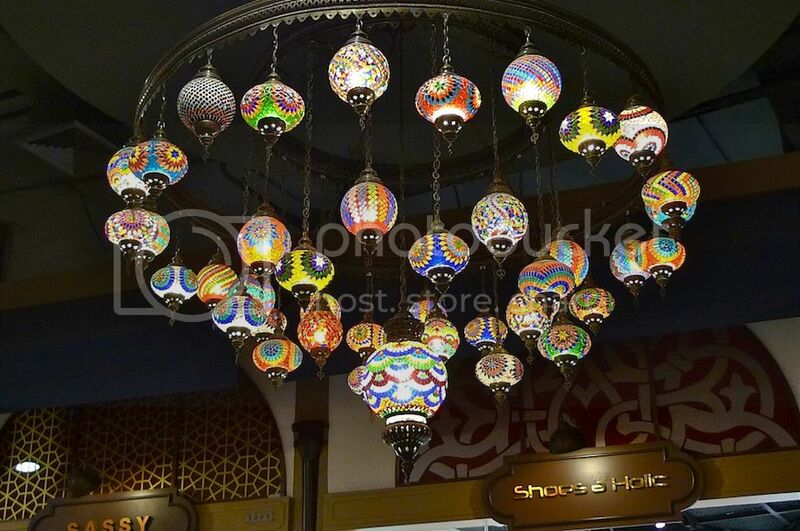 However, I guess I was more interested in the beautiful lamps and lights of Istanbul City. oh, am I the first commenter?? hehe..
oh you changed your commenting system again??!! haiyoh, no wonder it was so not friendly on my phone.. somemore so troublesome need to type the word verification @_@"
eih, switch back to your previous commenting system lah, so much easier!! 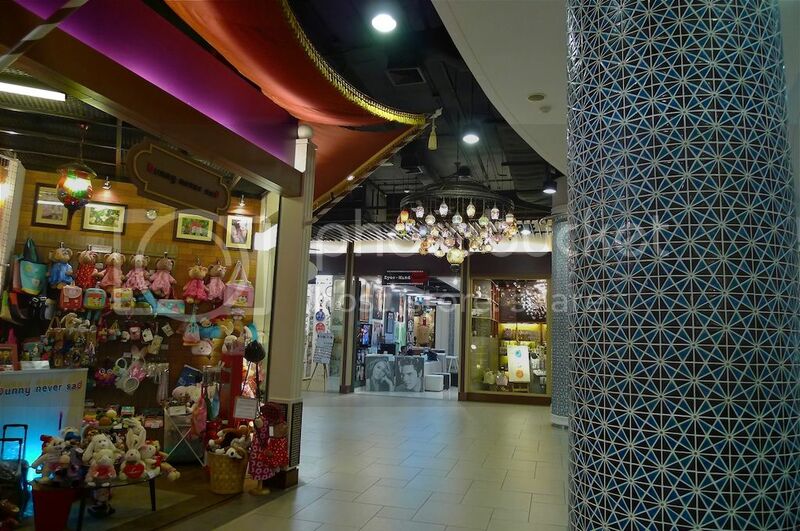 oh the turkish theme.. look so similar to the Marakeh (or something) Street in Sunway Pyramid..
oh, i like those lights!! so colorful and so nice.. especially the 3rd and the last photo..
so amazing! I must go to Bangkok! The signboard...the words on them...looks like Jawi. So this is how Instanbul look like? The lights are pretty especially the 3rd pict. Latest: You're Hot and Cold! SK, you are actually not the first, but all previous comments are lost!! Boo hoo! Something wrong with ID - now switched back to Blogger commenting system bleh! SK, maybe you used your mobile phone to leave comments triggered this! Blame you on this one! LOL! Khengsiong, of course the real Istanbul is better lah. If this one is as good as the real Istanbul, no one goes to Istanbul anymore! Haha! 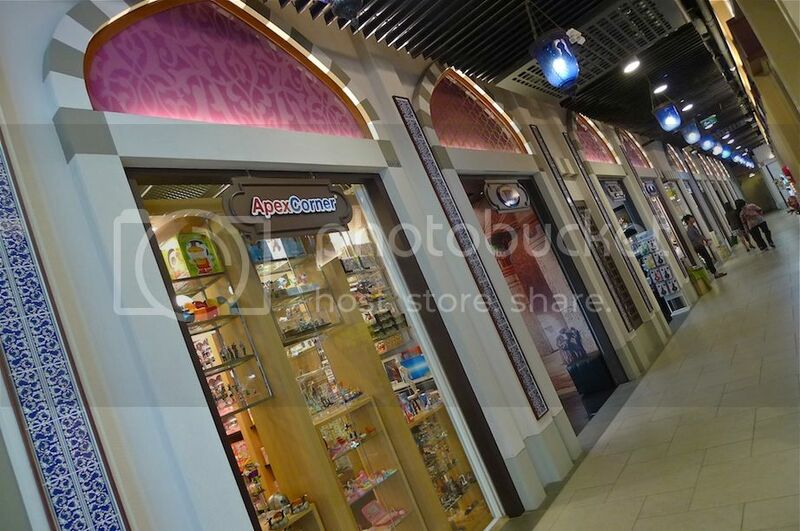 SK, the Istanbul theme is for decoration only, not the shops. So don't expect too much! LOL! Ohfishie, that's what I did haha! Tikkoss, thank you, but pls comment something relevant to this post! LOL! Gosh, so tough scrolling up and down to reply comments! Please don't do this to me again, Intense Debate!!! The lights are so dazzling! Feel like wanna see it in Istanbul myself! and now the same mall brings us to Istanbul. 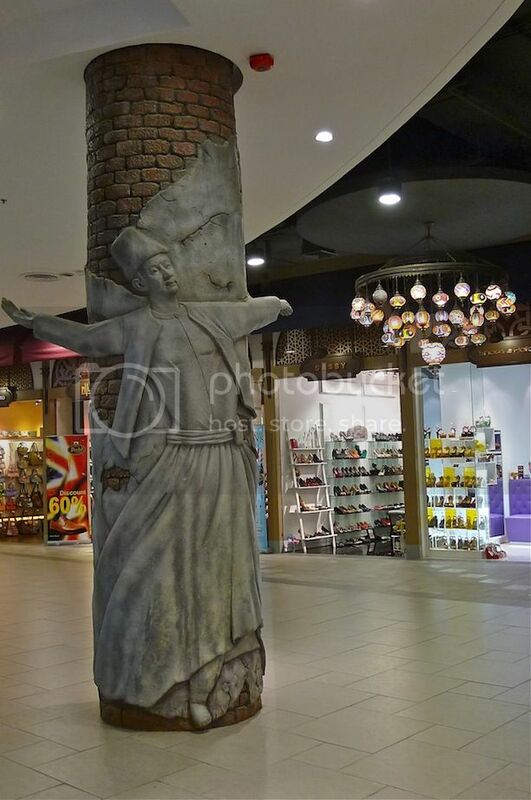 this is one visit to a mall that equates almost a world tour. the lights are dazzling indeed. My Flasher At Work Fototee T-Shirt!